2010 WORLD CHAMPION - LA LAKERS ! ~ Smithankyou - Lifestyle and Travel Photo Blog. 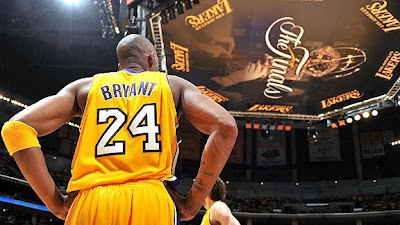 2010 WORLD CHAMPION - LA LAKERS ! This has gonna be one of the best NBA Finals ever in the last 10 years ! The classic rival of the 2 NBA biggest team. The LA Lakers and the Boston Celtics. It has come so far to a dramatic Game 7 ! And the sweeet revenge of '08s lost and humiliation which can never be written off, a 39points lost at TD Gardens. And YES BABY !! Lakers took it home ! I can watch this video like a million times baby !! And now let's look forward to 2011 and a Three-peat ! "one more than Shaq. He can take that to the bank."